(BOSTON) Performances are July 11-19 at Boston Playwrights’ Theatre. Tickets are $15/$12 for students and seniors at http://www.unreliable-narrator.com or call (866) 811-4111. Check out humancontactshorts.tumblr.com for more information, and follow us on Twitter @unarrator or like “Unreliable Narrator” on Facebook! 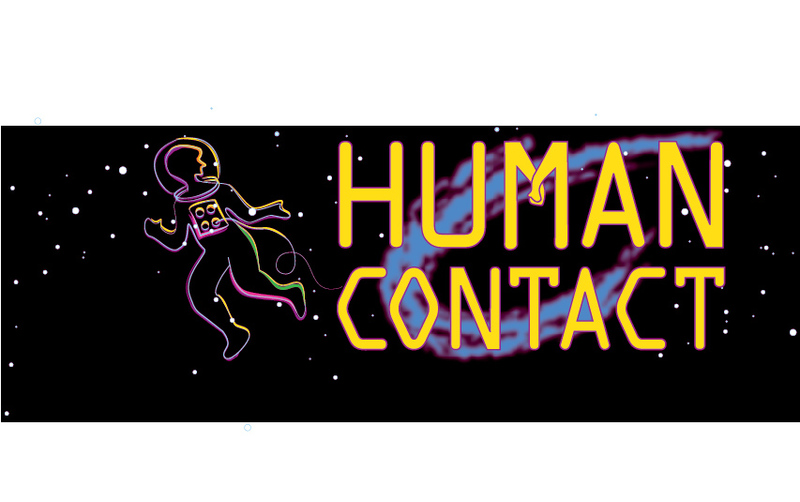 Danielson’s Human Contact: Short Sci-Fi Plays is an evening of five thought-provoking one-acts that ask whether technology robs the soul or augments it. These original tales explore the evolution of the nature of humankind as we confront aliens, time travel, self-directed evolution, and more. With well-crafted stories performed by a large cast of Boston’s finest actors, Human Contact is a unique vision of the 21st Century’s future. 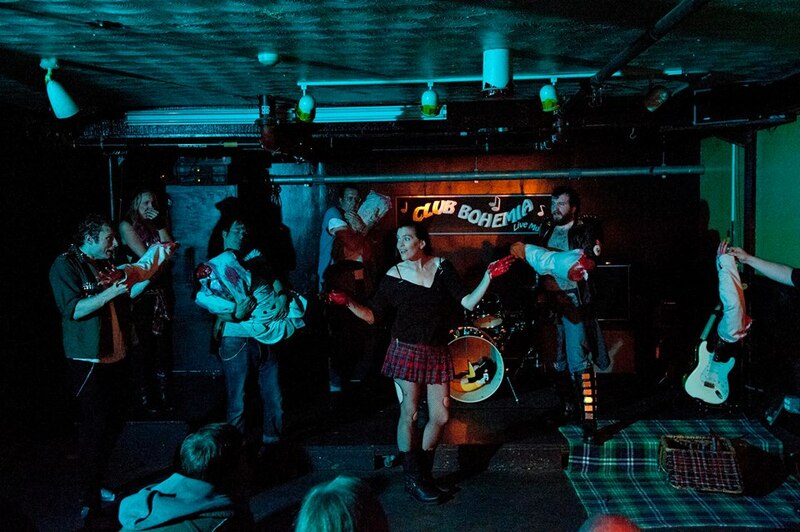 Founded in 2008, Unreliable Narrator produces strange homemade theater in and around Boston. They are best known for creating 2010: Our Hideous Future: The Musical!, which began at Boston Playwrights’ Theatre and played at various theatres, bars, and sci-fi conventions in the Northeast from 2010-2012. Other Unreliable Narrator productions include 2008’s Schmolitics, 2009’s Paranormal, and 2011’s The Way of the Warrior-Bunny. 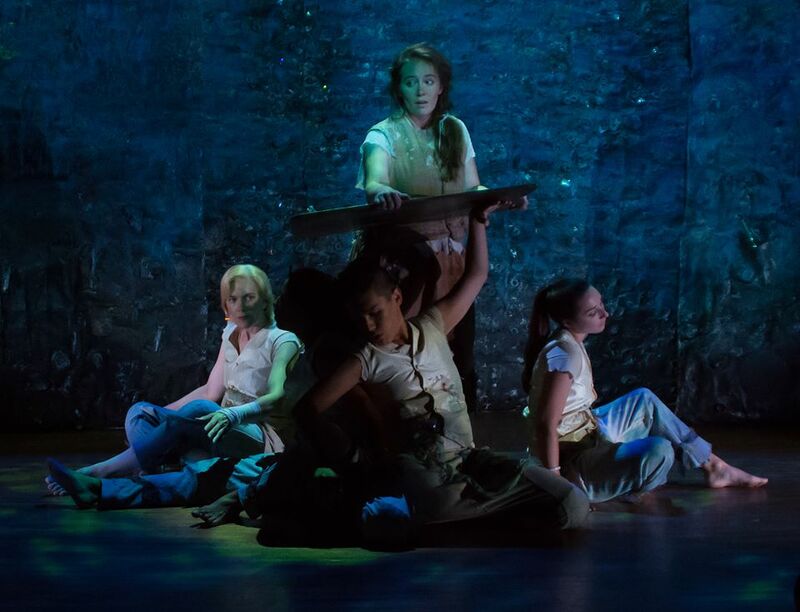 Theatre@First offers an earnest take on Caryl Churchill’s meditation on womanhood in the 1980s. The production is best in the lighter moments, when the realities of the character’s lives seem far less crushing.